The new thriller from Echo Lake, The Mourner, has landed Ezra Miller (Fantastic Beasts, Justice League) to star, per a report from Deadline. The film is being adapted from the novel Itamu Hito (The Mourner), written by Arata Tendo. The book won the Naoki Prize in 2008 for the novel, which is getting its second adaptation. It was turned into a Japanese-language adaptation in 2015. Casper Kiriya (Last Knights) will be helming the film from a script by Robin Shushan (AMC’s Feed The Beast). Mike Marcus will produce for Echo Lake Entertainment, along with Kiriya. Production is planned for summer 2019. Miller is still slated to star in a stand-alone movie about The Flash at some point. His portrayal of The Scarlet Speedster first appeared during a dream sequence in Batman V Superman: Dawn of Justice, and had another brief cameo in Suicide Squad before getting a backstory in 2017’s Justice League. 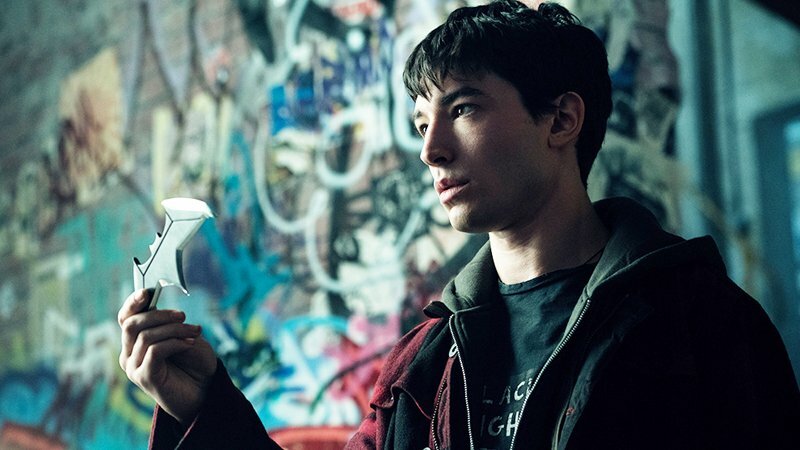 The post Echo Lake Thriller The Mourner Lands Ezra Miller to Star appeared first on ComingSoon.net.